When an alien pirate abducts Kes, U.S.S. Voyager takes off in hot pursuit, but the first rescue mission fails disastrously; an ion storm forces the shuttle to crash on an unknown world. 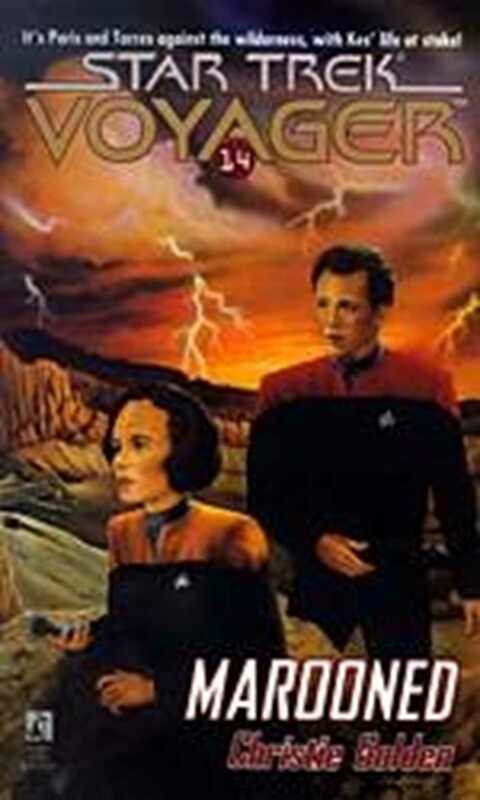 Now Captain Janeway and her Away Team must embark on a hazardous trek through a hostile environment in search of a way off the planet, while Voyager, commanded by Chakotay, confronts an enemy fleet in the depths of space.